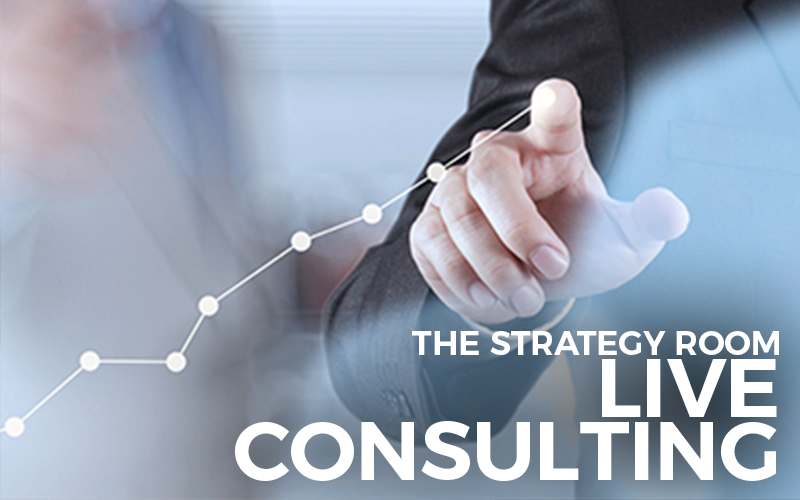 Strategic Solutions gives you the resources you need to grow your User Cervical practice in efficient and effective ways. 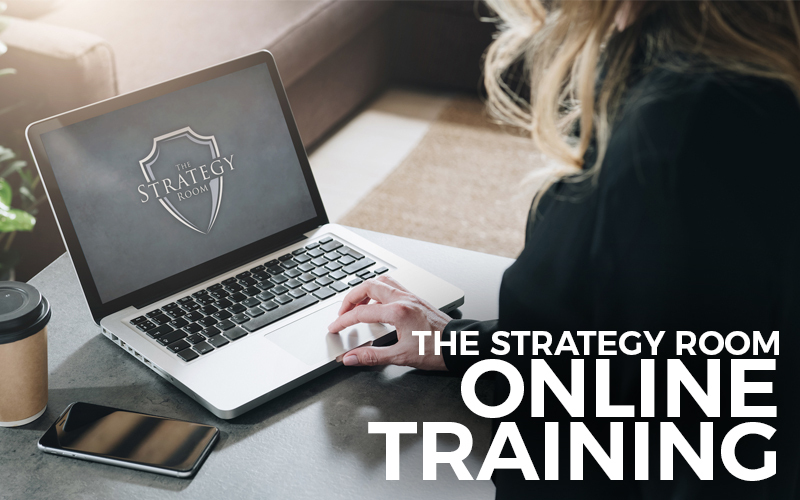 We provide physical and digital resources to help fill your office and your marketing strategies with high quality content that moves people to action. 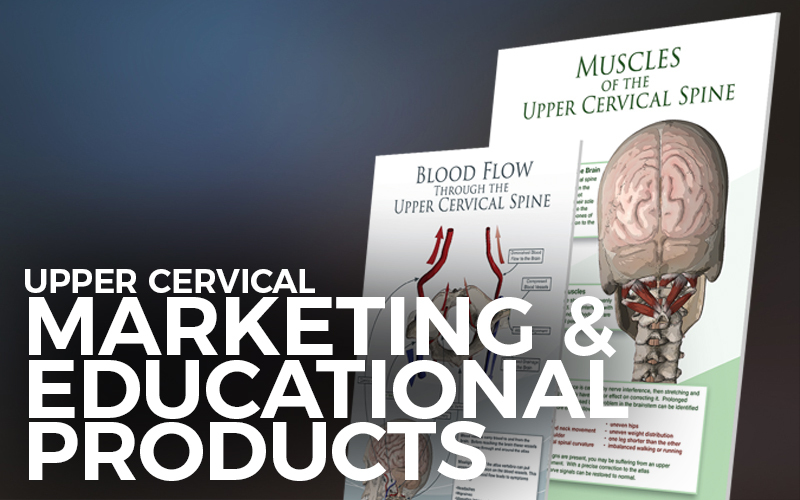 While staying on the cutting edge of the Upper Cervical world clinically, politically, and educationally, we harness every modern resource bring Upper Cervical Care to new markets and help you strategically grow your practice.